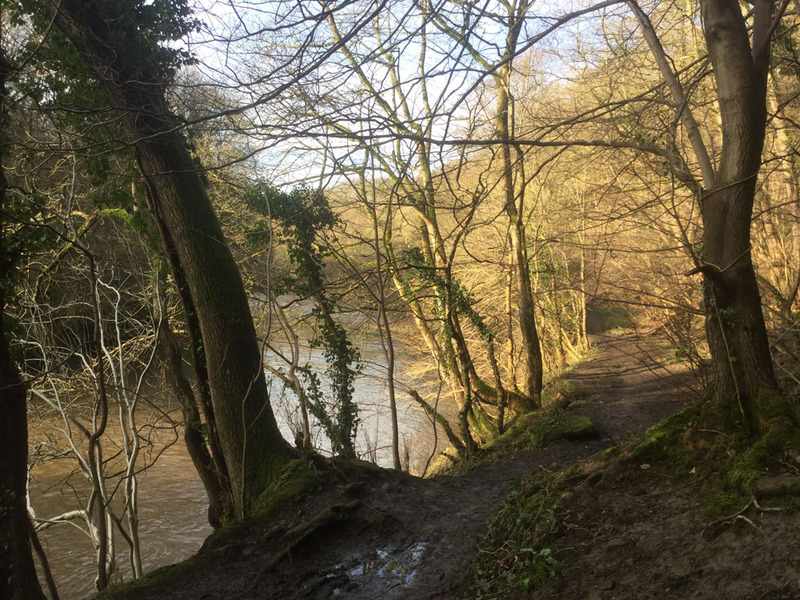 With ever-increasing signs of springtime emerging ANDREA SCOTT explores the worthwhile work of countryside volunteering through local wildlife trusts. It’s a great way to keep fit and contribute to improving the local environment. As the first signs of Spring emerge, our local countryside becomes greener and more beautiful. One way to enjoy the thawing outdoors is to do some worthwhile volunteer work in your region. Volunteers can develop their interest in wildlife, improve local countryside, get fitter and meet like-minded people. They can look back on a project knowing that they’ve helped to make a positive difference. 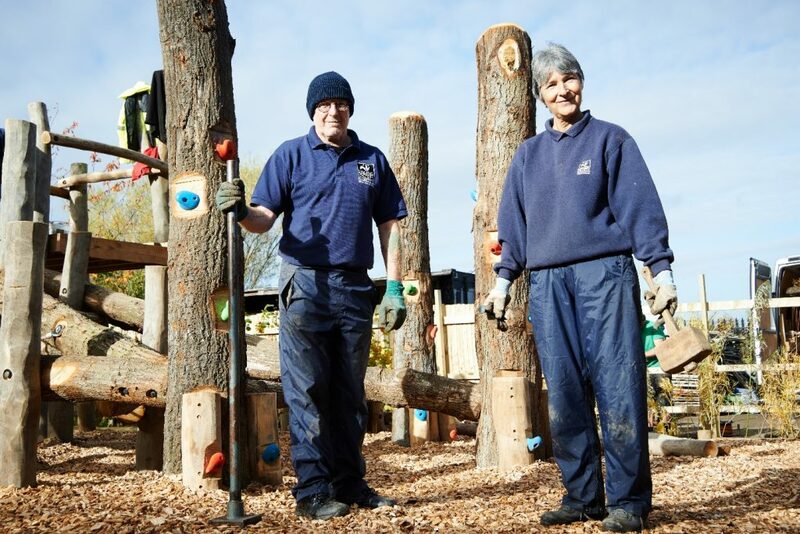 The Wildlife Trust has around 43,000 volunteers in the United Kingdom. 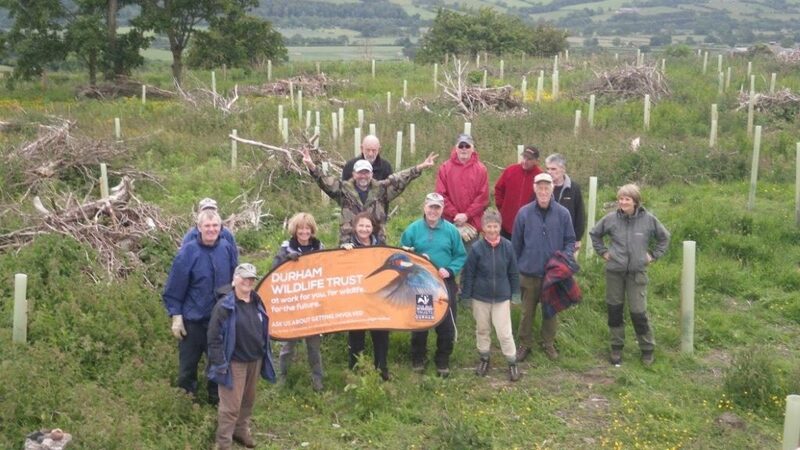 Northumberland Wildlife Trust (NWT) owns and manages 62 nature reserves with the help of over 250 volunteers. Their Community Conservation Project engages the public through its local nature reserves. These support a wide range of species, monitored by regular surveys. Task volunteers help with habitat management and maintenance of infrastructure. Forestry Commission England organise volunteers in practical conservation, vegetation management, maintenance of trails and wildlife surveys. Their Kielder Water and Forest Park hold special trail-building days to improve the forest’s vast network of walking, cycling and horse-riding trails. Volunteers are also needed for their Osprey Project, to watch nests and engage with the public at viewing sites. If that doesn’t appeal, there are jobs indoors, such as visitor centre work or help with reception or events. At Hamsterley Forest, rangers lead volunteers on the first and third Thursday of every month to undertake trail checks and maintenance of facilities. Hamsterley Trailblazers focus on developing the forest’s full potential as a mountain bike centre. They organise monthly trail-building sessions to maintain existing cycle trails and develop new ones. 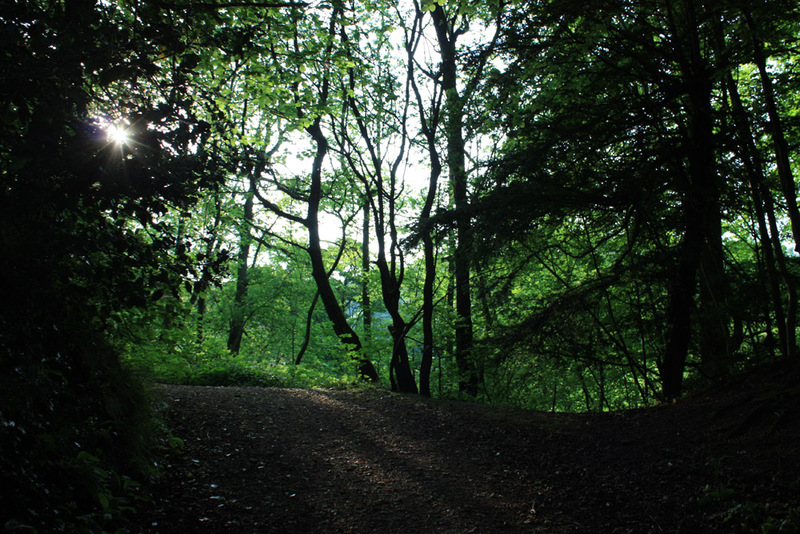 Local voluntary groups include the Gateshead-based, Friends of Chopwell Wood (FoCW) a practical maintenance group that meet in the woods (on second and fourth Wednesdays of the month). The group is more than ten years old and was formed by the FoCW committee to care for this very special woodland. Have a search locally, email a few groups to find out what they do and come along to try it out. The FoCW volunteers can take part in a wide range of projects, help run events like bat watching, pond dipping, fungal foraging, green wood-crafting, or help with litter picking and general maintenance. 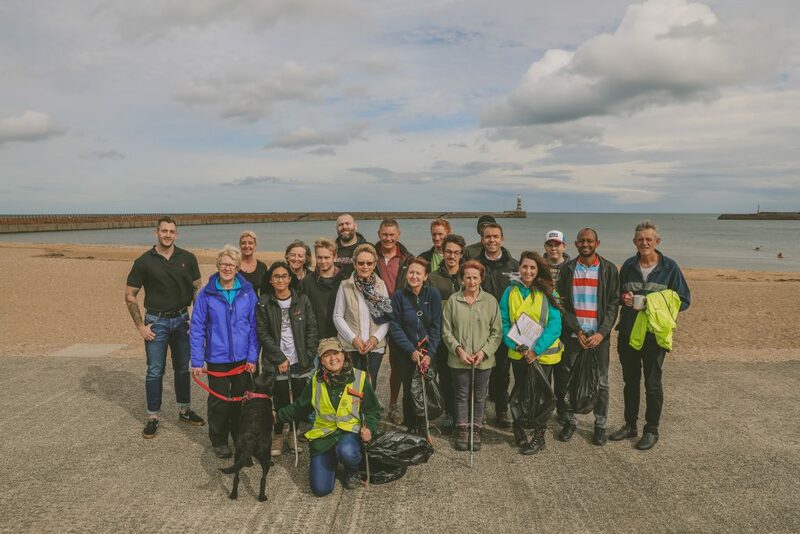 Regular volunteers help at least once a month but there are several one-off volunteering events where extra hands are needed such as the spring clean or the Woodfest event which require a couple of hours a year. Help is always required at their biggest annual event, the Christmas Experience and tree sales. If gardening is your passion, why not get involved with the National Trust or English Heritage? Horticultural volunteers are needed all year round to help gardens thrive. As well as basic tasks, you can learn about planting schemes, supervise the gardens, give tours and demonstrations or interact with visitors. 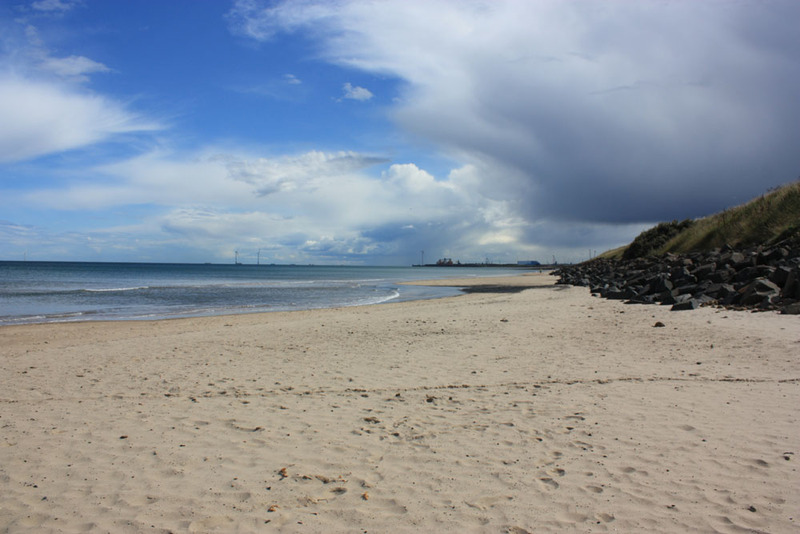 National Trust offer opportunities to help with their Coast and Countryside conservation project. Opportunities include dry stone walling, woodland work, maintenance of fencing and pathways, conducting bio-surveys of species and leading guided walks. There are so many reasons to get involved. Personal benefits, mental, physical and social as well as helping to improve our natural environment and local wildlife. It could change your life. Why not contact one of your local organisations today?